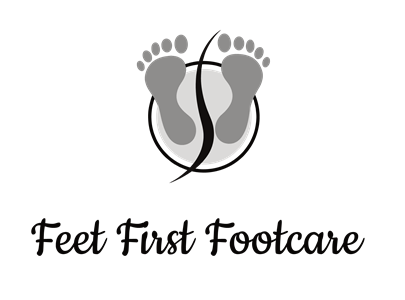 Feet First Foot Care is now open to serve your foot care needs at our clinic at 5311 A.A. MacDonald Highway in Montague. I provide practical, advanced and diabetic foot care services to people of all ages. We spend a large portion of our day on our feet moving around whether it be standing, leaning, walking or running. Our feet are our foundation. Perhaps you have issues with your feet ranging from foot pain, misalignment or circulatory issues. No matter what your condition may be, having a specialized foot nurse take care of your feet is the proper choice. Your nails, toes, foot arch, heel and connective tissue foot care services all provided. We also work with most health care insurance providers and are pleased to offer ePay through Blue Cross. Please check out our Facebook page to stay up to date. To call me directly, dial (902) 969-4750 or fill in the contact form. I look forward to hearing from you and helping you with your foot care needs..